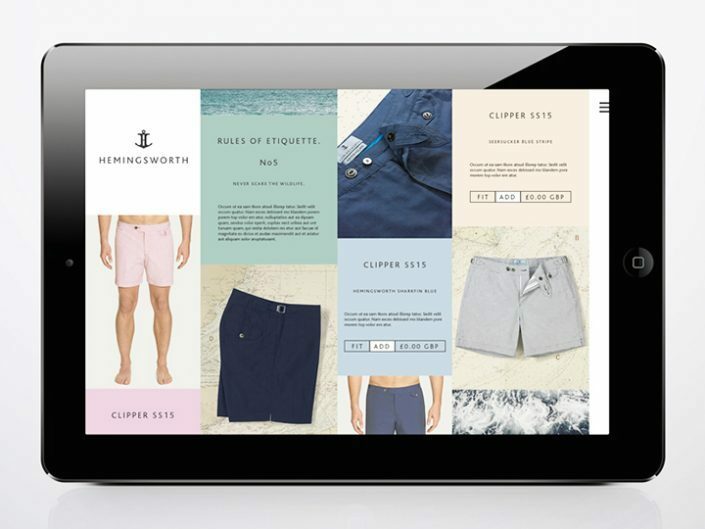 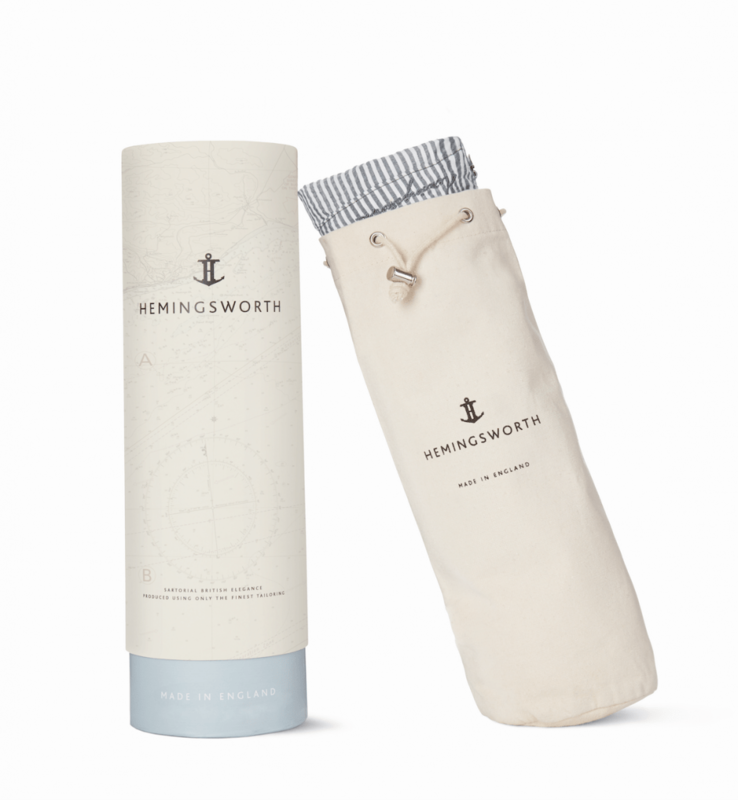 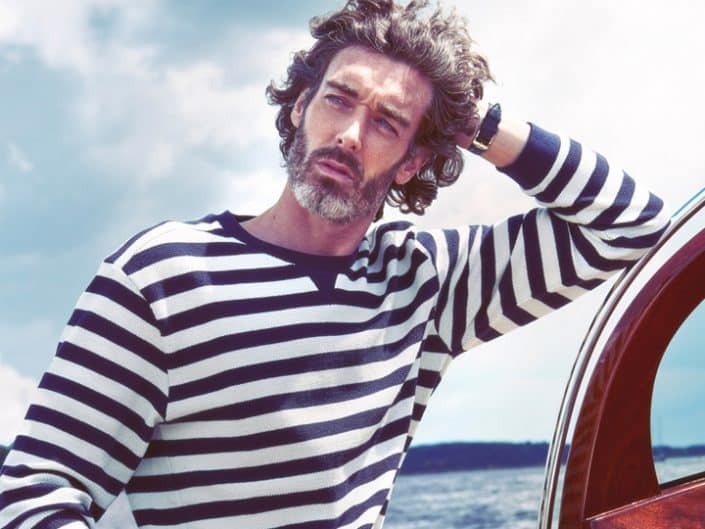 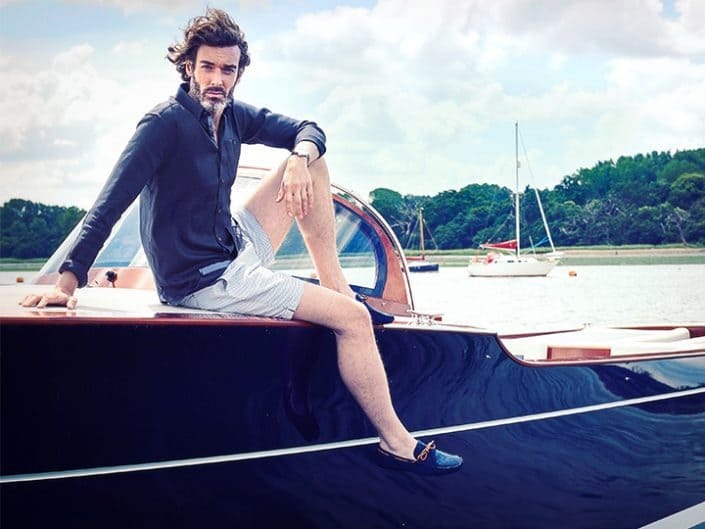 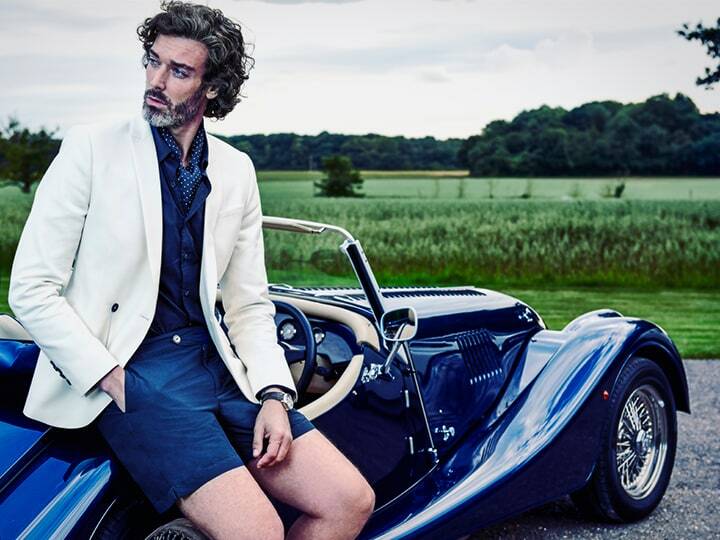 Hemingsworth, the World’s most luxury swimwear label for men, needed a brand that represented its values of British elegance, luxury, adventure and rakish charm. 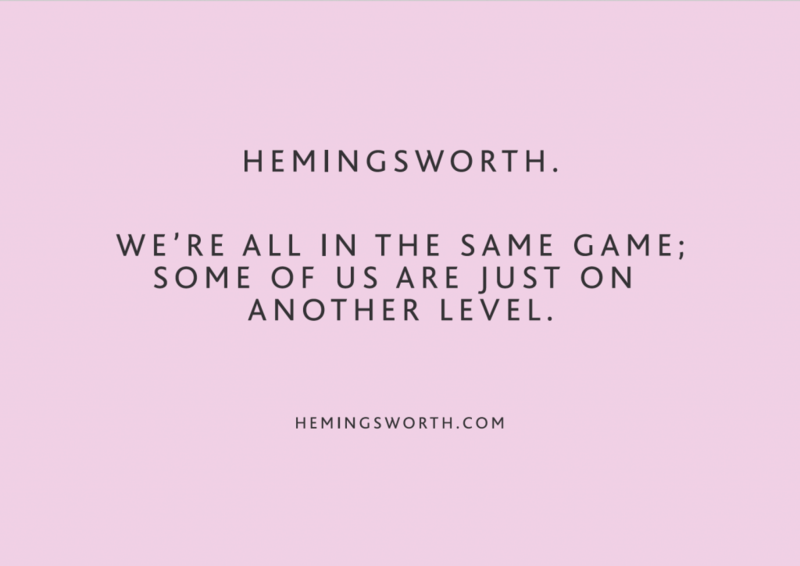 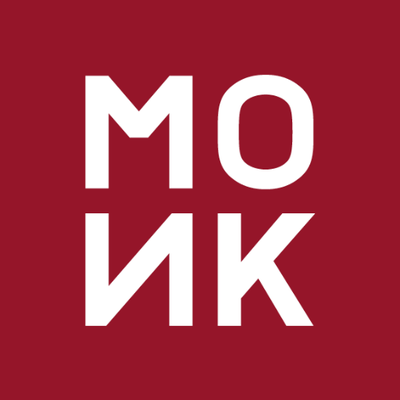 MONK created a visual and verbal identity, to create a stand-out brand that reflected Hemingsworth’s sartorial elegance and dashing approach to life. Pastel colours, nautical map references, whisky bottle inspired packaging were all wrapped around a created persona that consumers could engage with and would and do, follow. 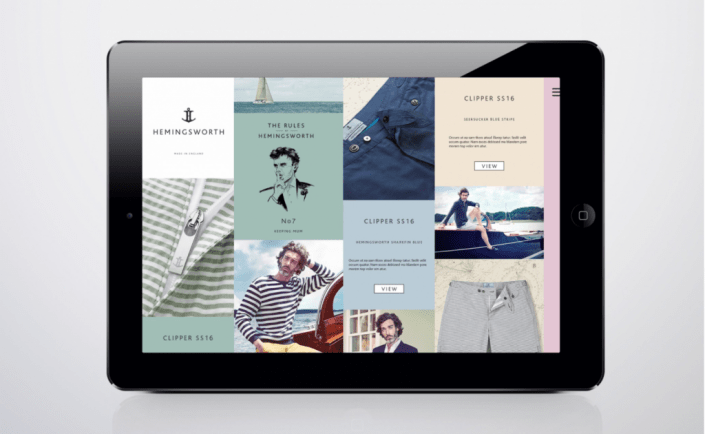 MONK oversaw all creative direction for the new “Clipper” swim short collection, producing the backstory, brand guidelines and the content strategy for social media platforms along with the production of a high quality brand film titled ‘The Rules of Hemingsworth’. 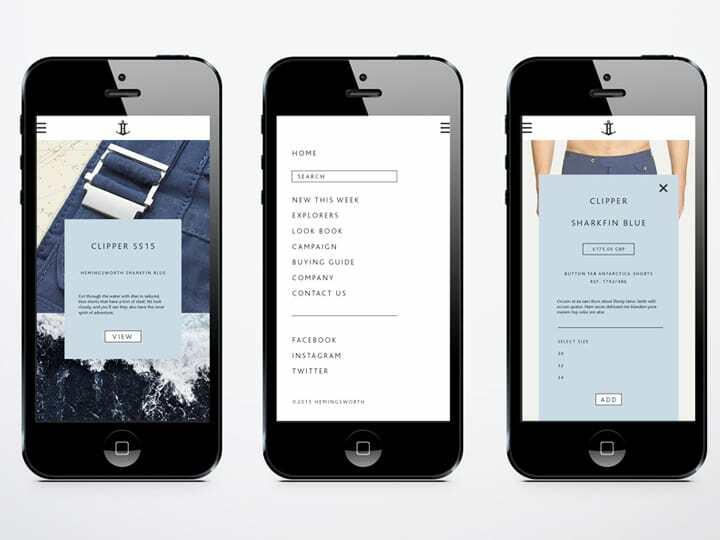 This high-end yet understated visual language was then used to create a bespoke website design with an alternative scroll-function differentiating the brand from the current market.